You might think finding websites willing to link to you would be easy. Believe us – it’s not. Typing a few keywords into Google and scraping the results isn’t enough. Link prospecting can and should be so much more. Even the most persuasive SEO in the world with the most link-worthy pages will fail to build a single link without a list of sites and people to contact. 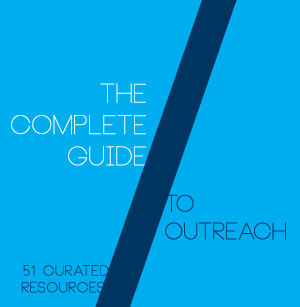 If you’re struggling with outreach, we created a 52 piece outreach resource guide to help. 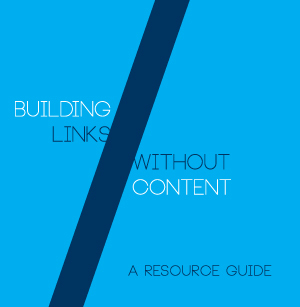 If you're new to link building, check out our beginner's guide to link building. If you don't know where to start with keyword research, head over to our guide on how to do keyword research. Finally, if you’re struggling to find quality sites to contact, this link prospecting guide will help. This guide is our attempt to compile the best link prospecting content on the web. If you want to learn about link prospecting, the content to teach you will be here. 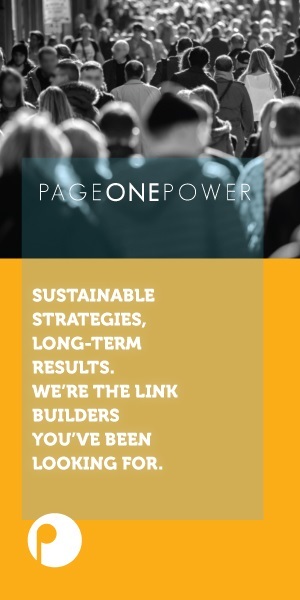 This is a living document, so please feel free to contact me at adennis@pageonepower.com with any feedback you might have. We always welcome further suggestions and submissions. Link prospecting requires a blending of technical understanding, creativity, and experience. For those of you still learning the best way to explore the web, we've put together these resources which will introduce you to important link prospecting basics. Search engines are the most effective way to explore the web to date. It only makes sense to employ Google (and other search engines) in your link prospecting. Learn how to more efficiently use Google to find relevant sites with these guides. Social media sites are one of the most active areas of the web. Social platforms are a great way to find and connect with new people. People with websites will often list them within their social profiles, effectively making social media sites a fantastic resource for link prospecting. One of the best ways to find high quality link prospects is through exploring who specifically is linking to your competitors. If a site links to your competitor, there's a good chance you want that link too. By very nature of being a competitor, they will have audience overlap with you. It's entirely sensible to mirror your competitor's success, to an extent. 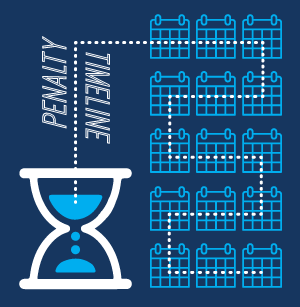 Learn the tips and tricks necessary to employ link prospecting via competitor analysis. The internet is called the web because it's a series of interconnected websites. Once you've found one likely link prospect, it's not unusual to find a blogroll in which they mention other relevant sites - likely other link prospects. These guides will show you how to put blogrolls to full use. The Internet is has become a free-for-all for images. Potentially, there are publishers using your site's images without expressed permission, or without linking back to you. Anyone using your proprietary images has a high incentive to link back to your site, where they're originally hosted. These guides will help you track down any sites using your images. If a website mentions your site, brand, or product why wouldn't you ask for that mention to be a link? In fact, mention links can sometimes be the easiest to build. If someone already likes your brand enough to mention it, they're going to be more inclined to link to you. The trickier part is finding your online mentions. These guys will help you track any mentions down. Occasionally someone finds a truly unique way to explore the web and find new websites. These articles all cover tools, tactics, or ideas for finding sites that aren't easily categorized. These are creative ideas that might just spur a new wave of link prospecting. Link prospecting is a two stage operation: exploring the web to find new, relevant sites; and quality assurance before any attempt to build links. Link quality is much more important than link quantity. 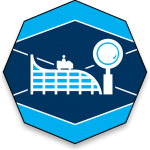 This means each and every site needs to be inspected for quality and relevance within the prospecting stage. You can learn what to look for and why in these articles. Which Link Opportunities Are Worth My TIme? We firmly believe that the best tool any link builder has at their disposal is the human brain. That said, we all can use a little assistance. Even the most talented link builders have to rely upon advanced tools. Indeed, they the most talented link builders BECAUSE they use an assortment of such tools. Here is a list of some of those tools. You have the toolkit. Now what? What good are these tools if you don't understand how they function? 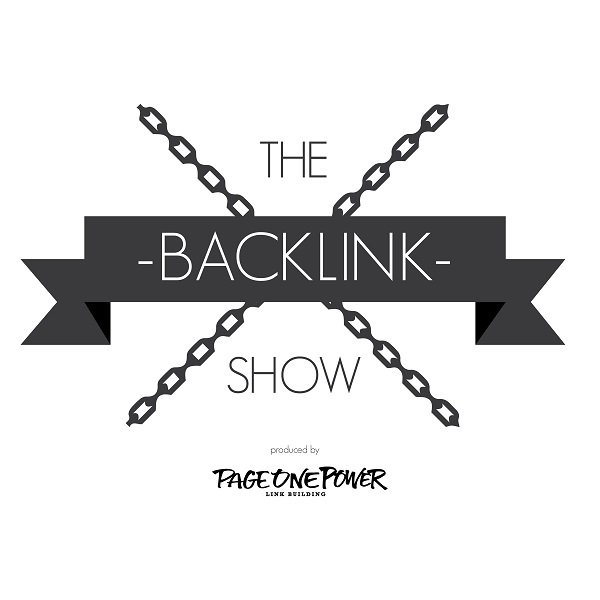 The content we have featured here will instruct you on how to use several of the most important tools any link builder should have.